Comfortable beds. Close to public transport. 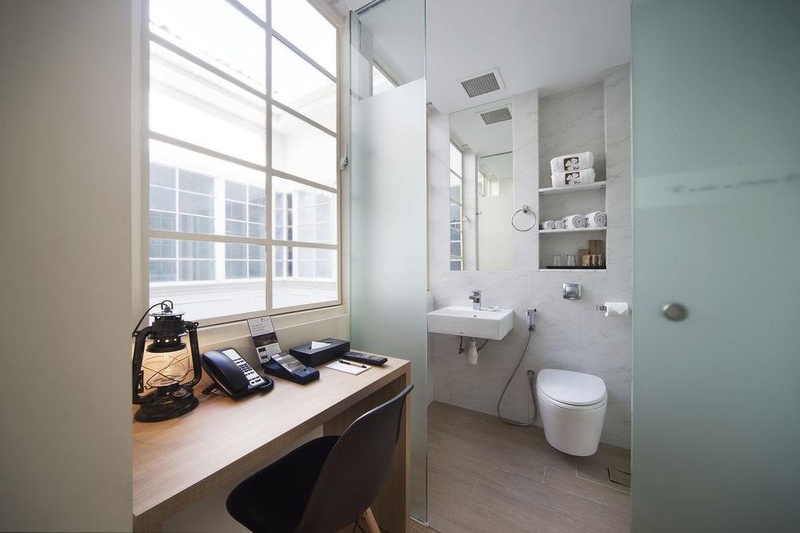 This hotel enjoys a wonderful setting amidst the bustle and splendour of Singapore. 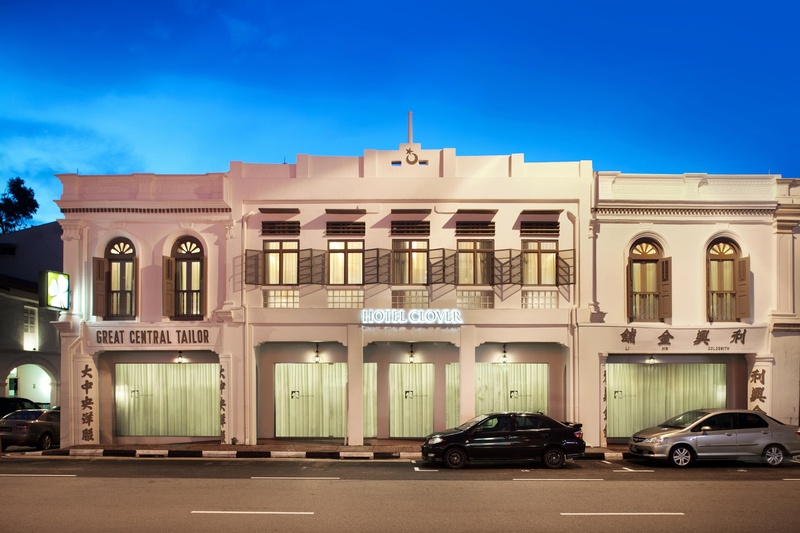 The hotel is located in the city's heritage Kampong Glam area, lying close to a wide range of attractions. Guests will find themselves surrounded by first-class shopping, dining and entertainment venues. 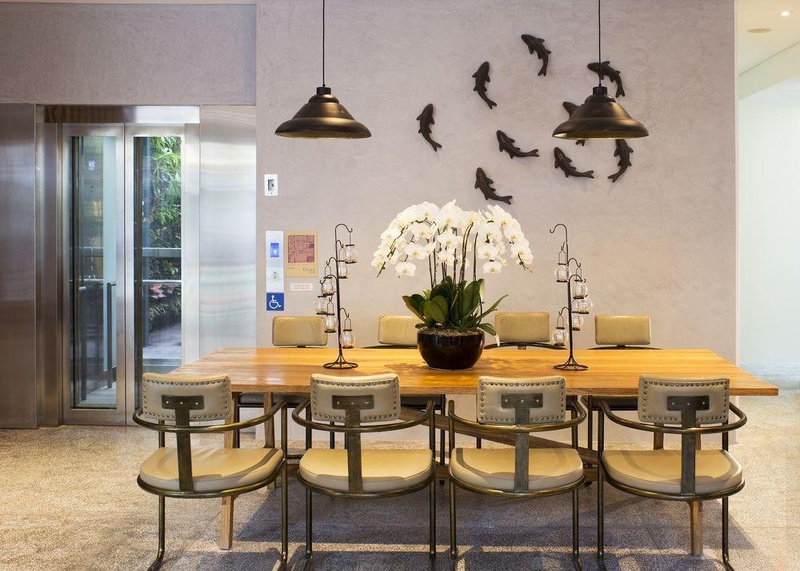 This hotel enjoys a beautiful blend of original, old-world charm, and modern convenience. The rustic furnishings, bright colours and modern amenities combine to offer guests the perfect setting in which to enjoy a truly memorable break. The guest rooms exude elegance and charm. Guests are sure to appreciate the many exemplary facilities and services that this charming hotel has to offer. Nearby cafes and eateries. Location was perfect for. Highlights including food and shopping options. Very good boutique hotel. Close to MRT. Located near shopping areas and has easy access to public transportation. Awesome vibe. Amazing architectural design. Cozy lobby. Vintage ambience at the reception. Fantastic chef. Staff were excellent. Staffs was friendly and approachable. Really yummy banana pancakes. Apple sparkling. Dinner and breakfast was very accommodating. Jacuzzi was good and clean. Lobby is clean. Clean sheets. Dinner and breakfast was very accommodating. Breakfast was simple but filling. Complimentary breakfast we had. Cot was fantastic. Some lights that needed replacing. Walls are thin. No fan in bathroom. Air con did not work. Loud air conditioning.